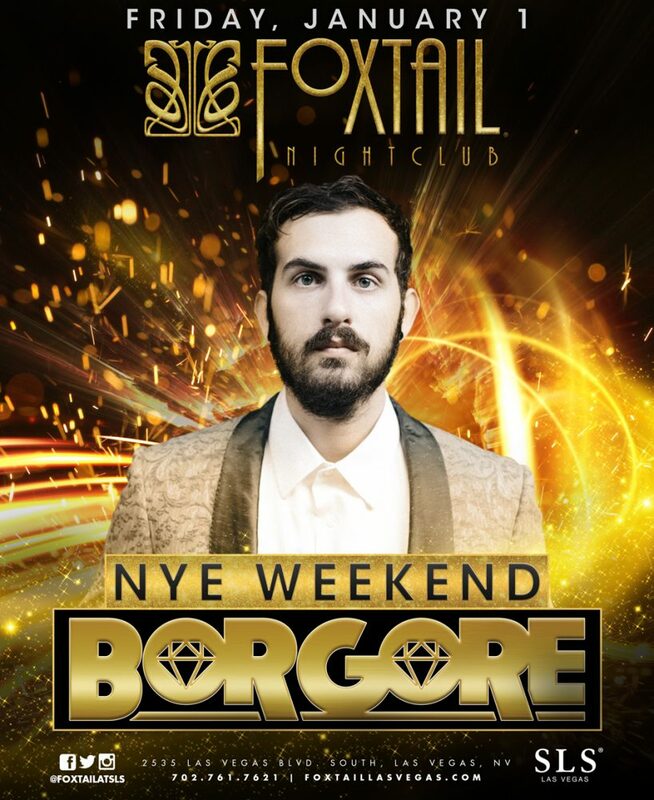 Contact City VIP Concierge 702.741.2489 for Table & Bottle Service and everything VIP New Years weekend in Las Vegas. In November 2014, Borgore partnered with Electronic Music lifestyle brand Electric Family to produce a collaboration bracelet for which 100% of the proceeds are donated to Keep a Breast Foundation. Keep a Breast Foundation is working to help eradicate breast cancer by supporting young people & educating them on prevention, early detection, & cancer-causing toxins.